Help support one of New York State’s great natural resources by joining the NPT Chapter of the Adirondack Mountain Club (ADK.org) today! Together we can make the NPTrail the premier trail the founders envisioned in 1922. If you would like to make a donation in support of the Northville Placid Trail, or need a formal letter from ADK acknowledging your donation, contact the ADK Development Director Catherine Forbes at 800-395-8080 or email Catherine at Catherine@adk.org. 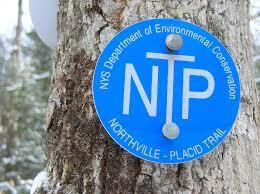 Donations to ADK may be specifically directed towards maintaining the Northville Placid Trail. Please contact ADK for more information. The Adirondack Mountain Club Inc. is a 501(c)(3) organization and is classified as a public charity under section 509(a)(2) of the Internal Revenue Code. Contributions are deductible under section 170 of the Code. If you currently aren’t a member of the Adirondack Mountain Club please call the ADK Membership Department at 800-395-8080 and tell them you would like to join the Northville-Placid Trail Chapter of ADK. Please visit ADK.org for more information. If you currently are an “At Large” member of the Adirondack Mountain Club, please call the ADK Membership Department at 800-395-8080 and tell them you would like to designate the Northville-Placid Trail Chapter as your primary chapter. 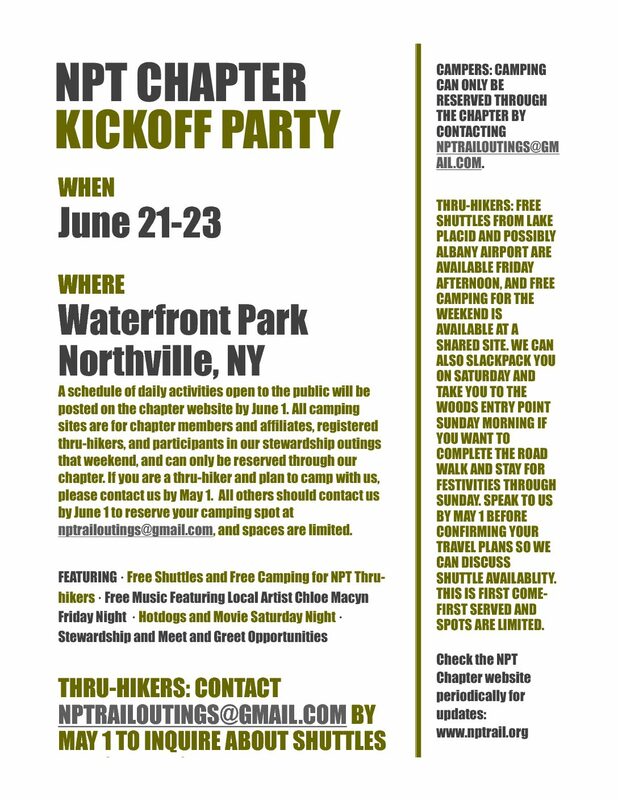 If you are currently a member of another Adirondack Mountain Club chapter, you can join the Northville-Placid Trail Chapter as an “Affiliate” member for a fee of $10 per year. Please call the ADK Membership Department at 800-395-8080 and tell them you would like to join the Northville-Placid Trail Chapter as an affiliate member.